The photo is about celebration and dancing in the streets of Glan. These contingents were invited from Mati, Davao Oriental. 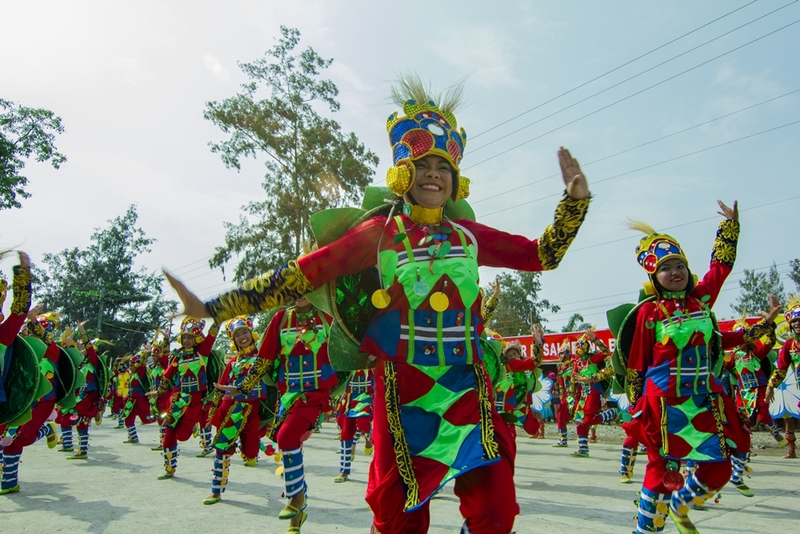 The centennial celebration of Glan made the municipality known not only in SOCCSKSARGEN, but it also echoed its festivities to the whole Mindanao region.